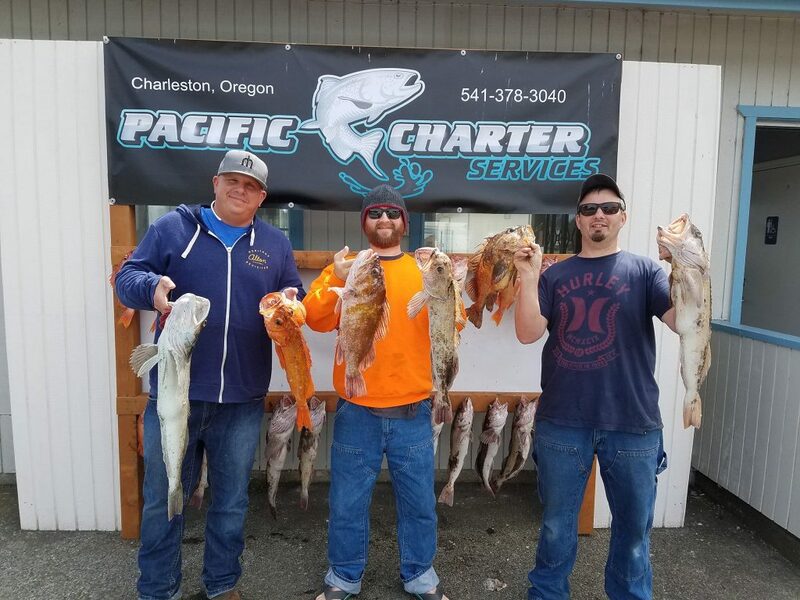 Today started out good and got even better we had the entire boat limited out on rockfish before 8 o’clock and the Lingcod bite was very good today and we limited the boat out on them also. 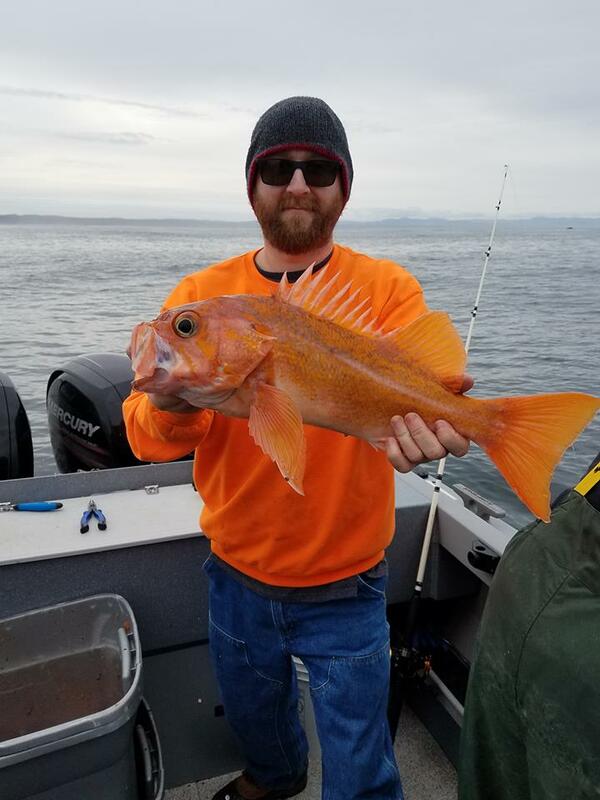 42 rockfish and 12 Lingcod and the size was really good with some big Vermillion, Coppers and Quillback. 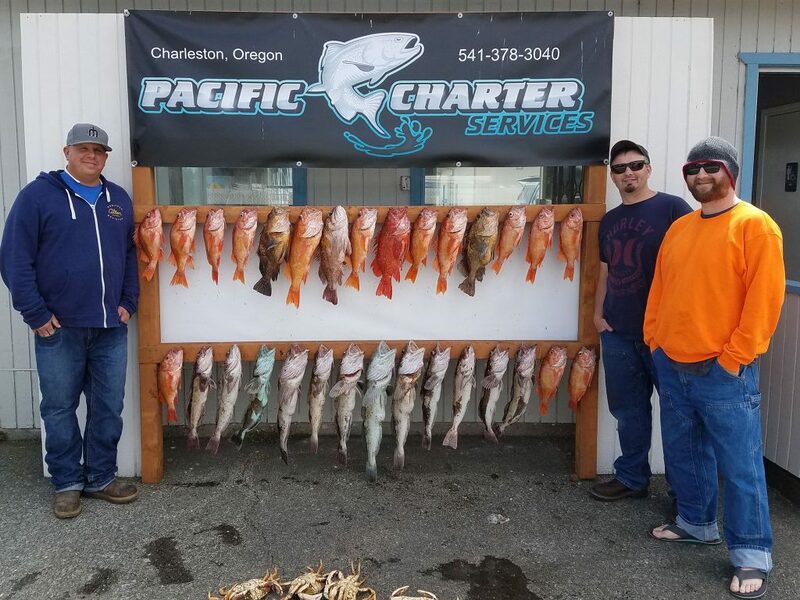 Chris, Arlen and Dustin had a blast and will be back for more. We also pulled our crab pots and got some nice ocean crab for dinner.